﻿Its very warm in Los Angeles today so I am wearing our new No. 4: Sakura Blossom, Ginger & White Tea. The timing could not be more appropriate - my cherry tree is blooming and the fragrance is wonderful. The first impression the blend lends is the fresh top note of Sakura Blossom (cherry blossom) which has a crisp fruit fragrance, interlaced with fresh Ginger and sweet White Tea. I feel like I am cheating on winter! I always like to take time in January to add or embellish fragrances for the new year. Thanks in large part to the popularity of our new Blending Palettes we received a lot of feedback from customers. Many wanted to see those blends in our Melange Solid Perfume singles. Our Plum Blossom solid perfume is now Plum & Tobacco Leaf. I adore our Plum Blossom because it balances a crisp fruit note and a sparkling floral blossom so effortlessly. When you add the Tobacco Leaf the fragrance takes on a whole new dimension. 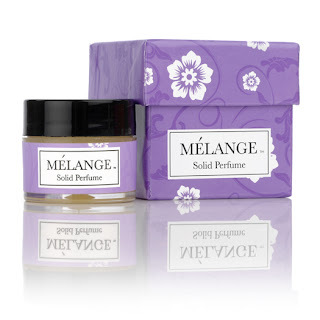 Melange Vanilla Orchid solid perfume is now Vanilla Orchid & Plum. While the marriage of a Tahitian Vanilla blossom with fresh Ume Plum may not seem like a logical choice, it is the single most lauded blend in our Amber Notes Palette -- we even added a bit of Amber to complete the blend. 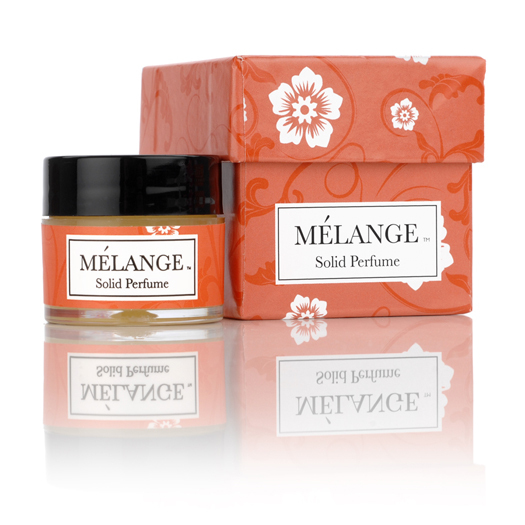 All Melange Solid Perfumes are prepared in small batches in our signature base of natural Beeswax & Jojoba. All can be worn alone or blended to create a custom fragrance blend. 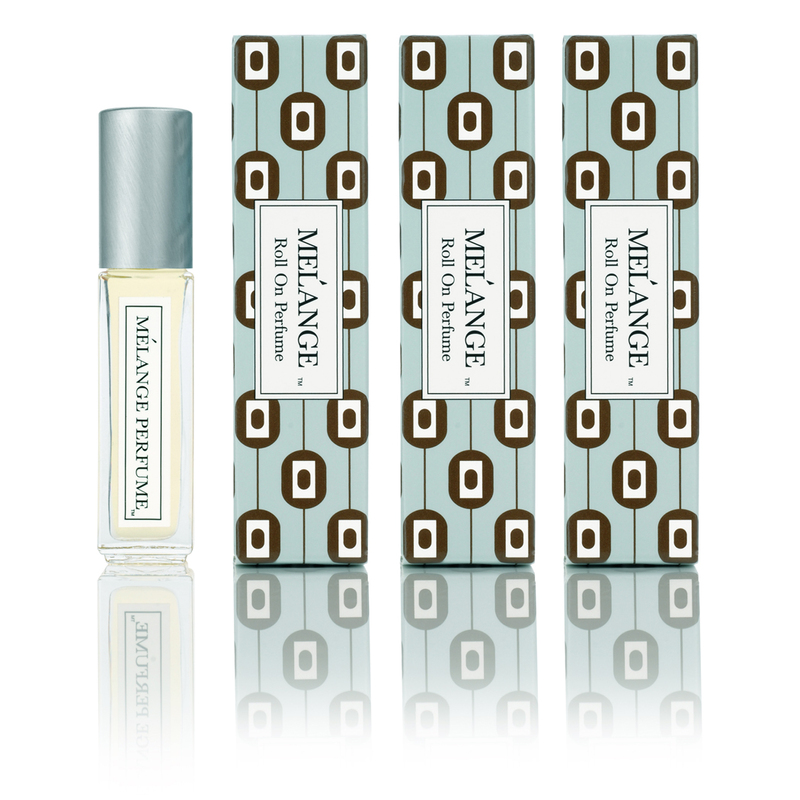 Available at www.melangeperfume.com and stores nationwide.